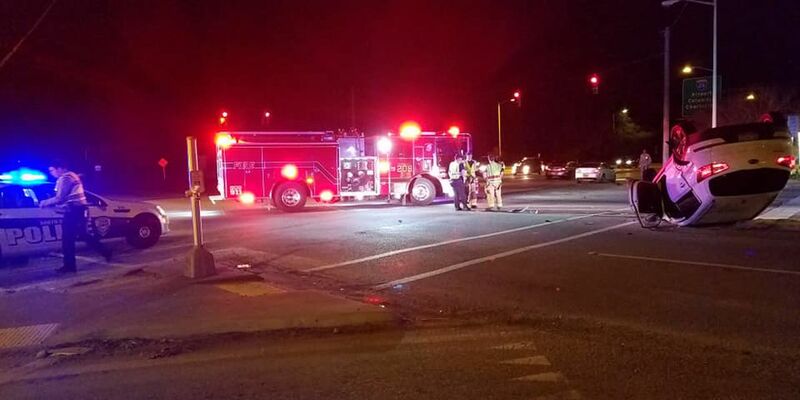 NORTH CHARLESTON, SC (WCSC) - Emergency crews are working a multi-vehicle accident with injuries in North Charleston Wednesday night. Police say it’s on Azalea Drive and Cosgrove Avenue. The injuries are minor, according to NCPD officials. “There are several lanes closed,” police said. "Motorists are asked to avoid the area."